The bus stops at the Mansion! 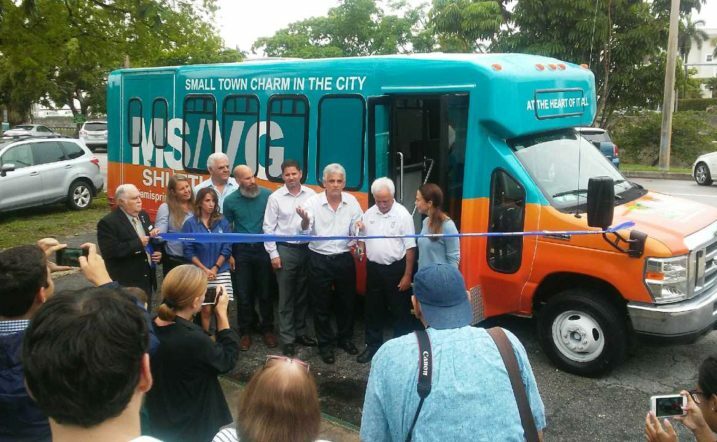 The new Miami Springs shuttle bus will be riding our streets from 7am to 6pm. on the route it will stop at the Curtiss Mansion. 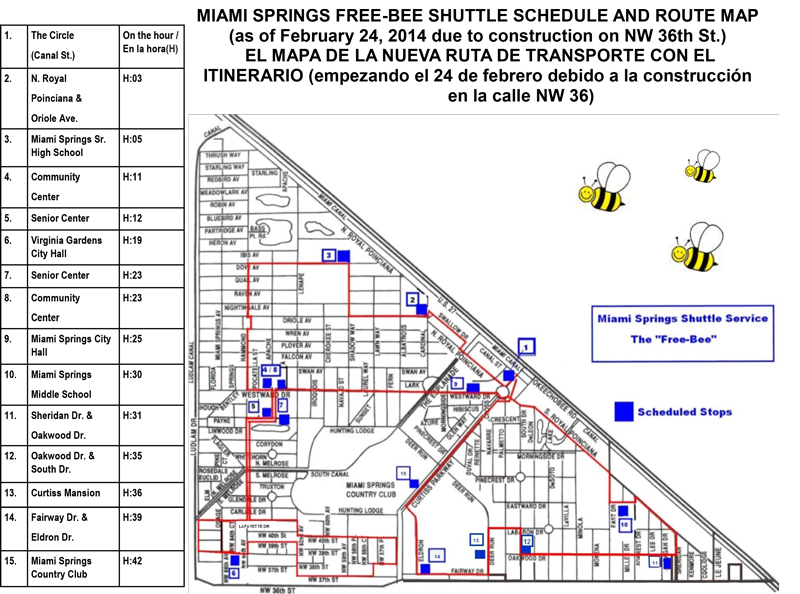 Make it a point this year to ride the shuttle, and to take the historic tour of the Mansion a Saturday at 10am. For more info, please visit the free-bee website here.